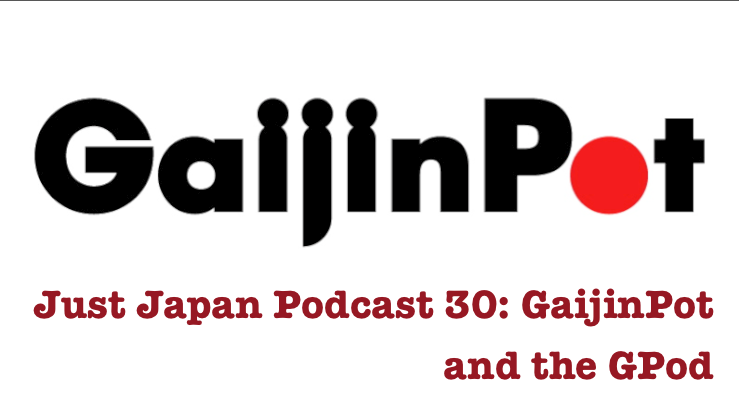 In Episode 30 of the Just Japan Podcast, host Kevin O’Shea talks to Anthony Joh, Editor of GaijinPot.com. 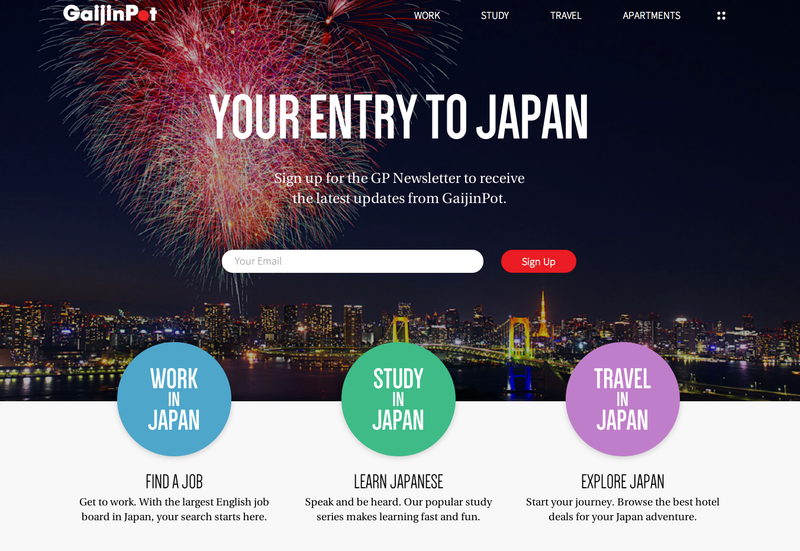 GaijinPot is often known for it’s Japan job board, but also has many other great services such as the GaijinPot Blog, a Japanese language learning section and travel information. Anthony and Kevin also discuss finding work in Japan and Anthony gives some great advice and job hunting tips. We also discuss the GPod, the GaijinPot podcast. SUBSCRIBE to the Just Japan Podcast in iTunes (best way to keep up to date). Listen to us on STITCHER INTERNET RADIO. Listen to Episode 30 of the podcast in your web browser. SUBSCRIBE to the GPod podcast! LIKE the Just Japan Podcast and BusanKevin Facebook page (a fun community). Gaijinpot is good for the job postings, articles, blog, and information, but there is one thing I steer clear of: the forums. They’re populated by angsty, jaded expats who have nothing better to do than insult people who want to come to Japan, as well as those who are actually enjoying life in Japan. The forums are now gone! We talk about that in this episode of the podcast. For a variety of reasons, Anthony decided to do away with the forums.